The Association Europeenne pour le Fleurissement et le Paysage (AEFP) – the European Association for Flowers and Landscape is an international, non-profit association founded in 1996 in Brussels. The roots of the Association go more deeply into history since a competition which started between the France and United Kingdom in 1975. The overall aim of the Association today is the social and cultural development and enhancement of the quality of life of urban dwellers, primarily through landscape development and horticulture. 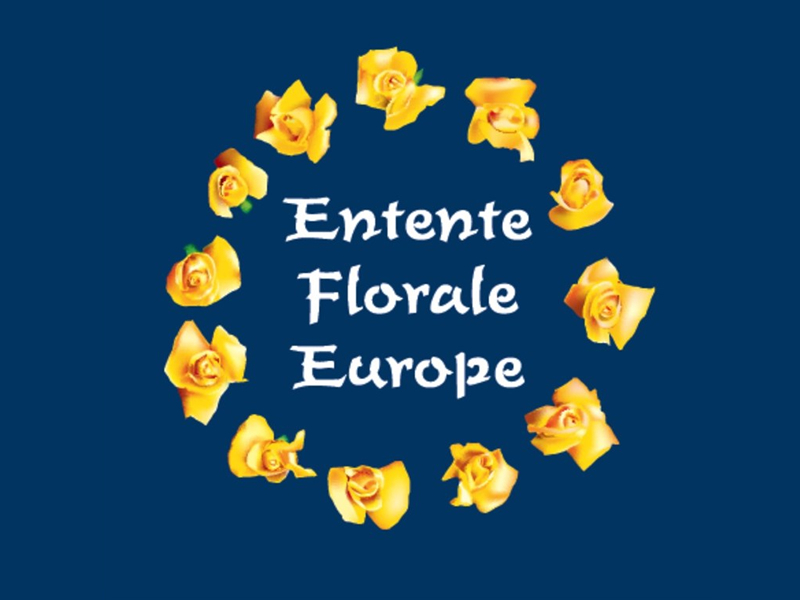 To support its aims, the Association organises an international competition known as Entente Florale Europe in order to promote a greener and more pleasant environment in European towns and villages and to establish international contacts among the participants. Through this annual competition public authorities, private and voluntary bodies and individuals, are encourage to co-operate in beautifying their towns and villages by the planting of flowers and shrubs, by the development and maintenance of green spaces and parks and by generally fostering development which is ecologically and environmentally sensitive. In this way the quality of life is improved for both the inhabitants and visitors alike.